After a recent operating system update on my Virtualmin server, outgoing emails (accounts, forwarding, system generated) stopped working. Connections to the SMTP server worked fine, authentication had no issues, and mail could be sent locally to domains on the same server. But when trying to mail to on external address (Gmail for example), the mail client and mail logs showed an error: “Relay access denied”. It took quite a while to discover the offending settings so I thought I’d share what worked for me (finally) here. Where ‘smtp_sasl_auth_enable” is commented out. After making this change I was again able to send mail to external domains. You probably want to delete a sparsebundle (disk image or Time Machine Backup) from for your Time Capsule or other NAS (network attached storage). Maybe you want to start a fresh backup. Or you may have moved your backup to another device. This can be a somewhat challenging task! 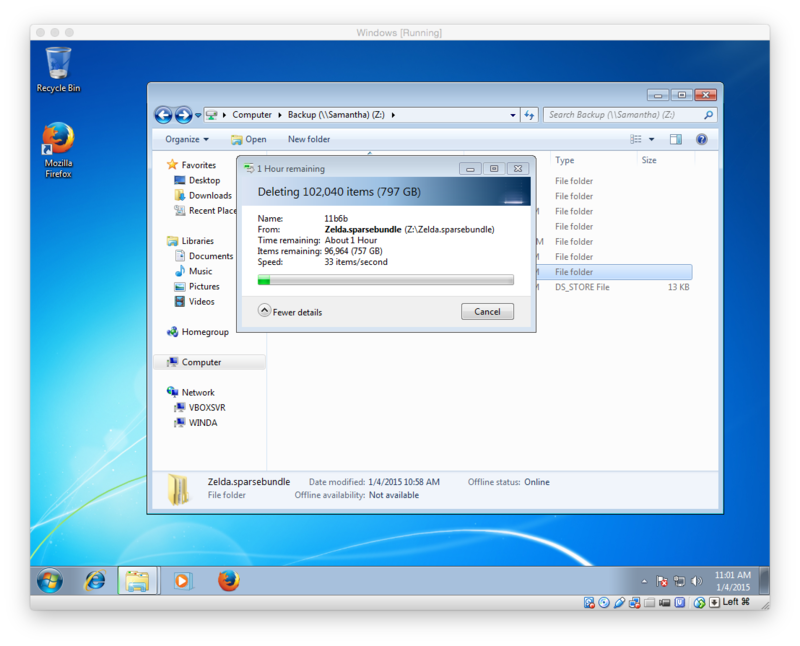 It will still take in the realm of minutes to hours to delete, depending on how large your disk image was. 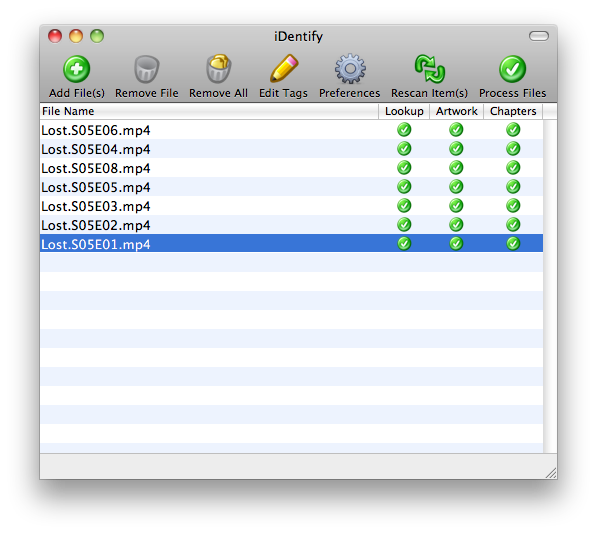 After a few minutes the dialog box will show progress and estimate how long is remaining. It will work, too, which is more than be said about command line based options. If you want to use a supported, non-Windows method you can also use AirPort Utility on a Mac to erase the disk completely. This is super fast but it was not an option for me as I needed to retain othe backups. If you have an iPhone 3GS, you might already know that the Personal Hotspot feature introduced in iOS 4.3 is somewhat limited. Only iPhone 4 received official WIFI tethering. So what if you want to use your older iPhone’s cellular connection on your iPad? It turns out you can! Just update your devices to iOS 4.3 or later, then enable both Personal Hotspot and Bluetooth on your phone. Open up the Bluetooth menu on your iPad and pair with your iPhone. You’re carrier may require a plan add-on to enable tethering. It’ll sync up and show the Personal Hotspot icon at the top of the screen. Congratulations, you’re connected. Update December 2016: iDentify has, sadly, been discounted. One great alternative is Subler — also available for free. It actually handles movies with common names a bit better, although its not quite as magical in the queue department. 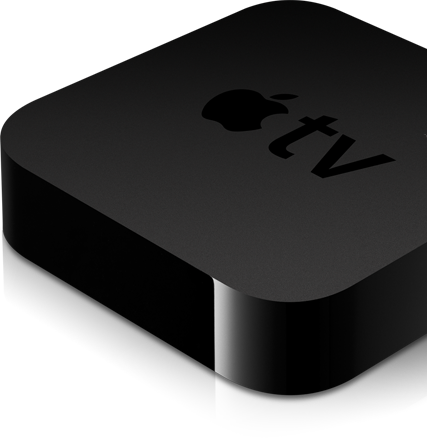 So let’s say you have a bunch of movies or TV shows converted for your Apple TV / iPhone / iPad / iPod. It syncs and plays great on your devices–but something is missing! Its the metadata (aka tags). 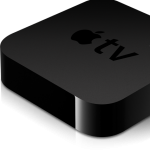 The Apple TV 2 is a great device if you want to stream content from from Apple, Netflix, YouTube or your own iTunes library. But if you’re anything like me–you already have a huge collection of movies and TV shows that were ripped into a slew of formats that don’t play nice with the Apple TV.